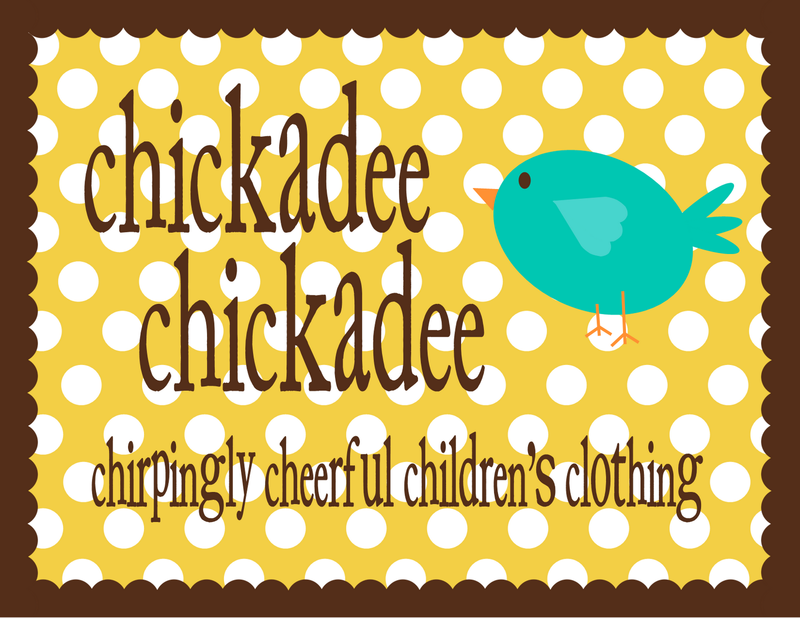 chickadee chickadee: a giveaway i think you'll love! check out this fabulous giveaway!! one lucky entrant will win all 31 fabulous prizes! 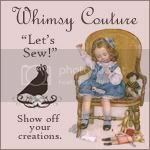 i think you all will be quite interested in lots of the featured shops!